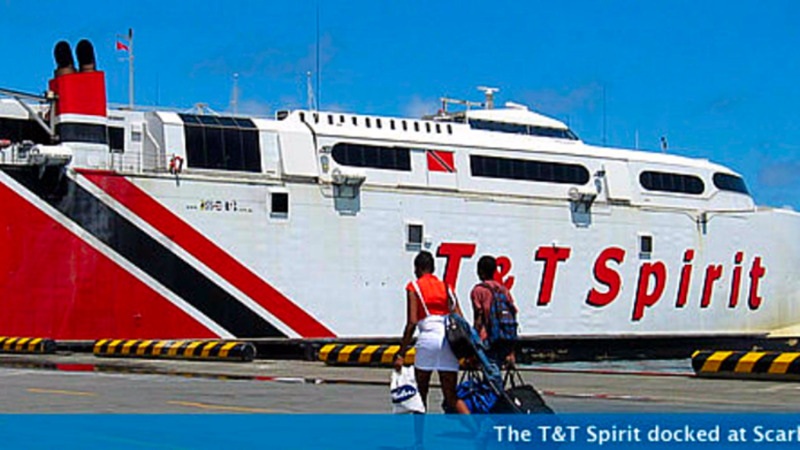 The Port Authority of Trinidad and Tobago (PATT) is advising members of the public that the T&T Spirit will most likely not return to service on Friday as was initially expected. On Thursday night, PATT issued a statement noting that travellers were previously advised that all major works were completed on the vessel. 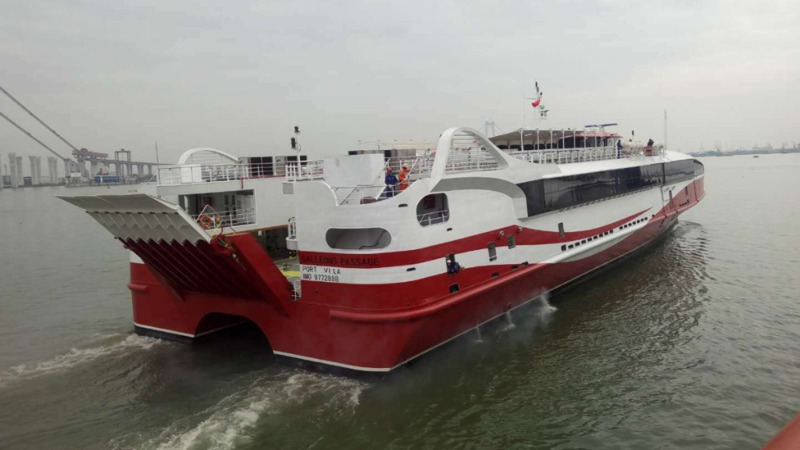 It said, however, that repairs to the coolers prevented the continuation of the vessels’ sea trials, which are necessary to obtain the certificates to operate on the inter-island service. PATT said the repairs to the coolers were completed on March 17 and the testing continued to ensure that all machinery and equipment are functioning optimally. According to PATT, the proposed date for the vessel’s return to service was given as March 23 as it was reasonable to expect that given the extent of work undertaken - the vessel was outfitted with new parts, its engines were retrofitted, the turbochargers were replaced and all minor works were completed - all systems would be in place to commence the service in the shortest possible time. The release noted that based on the last sea trials on March 21, further works are being carried out on the vessel’s safety system. PATT said a further statement will be made at a media conference today. 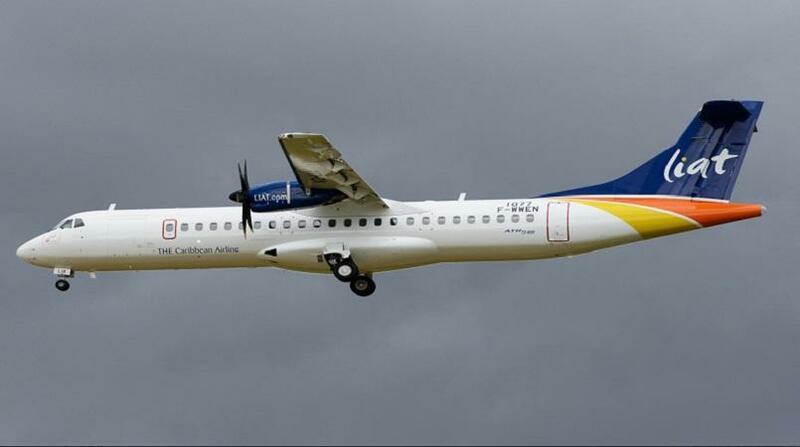 In the circumstances, passengers with confirmed tickets for the ferry from March 23 to 25, will be accommodated on flights from Caribbean Airlines. These passengers can go directly to the airport and check in at the Ferry Help Desk. Passengers with vehicles must check in at the Ferry Terminal and their vehicles will be transported on the M.V. Cabo Star. These passengers will be transported on PTSC buses to the airport.